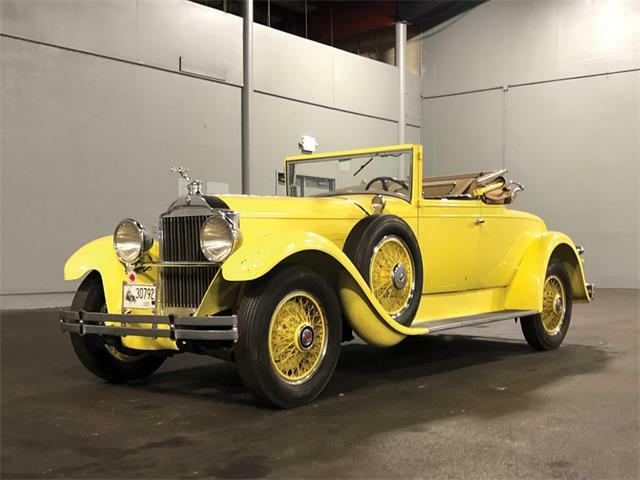 The fascination with pre-war classic cars, which after all started the collector car hobby, has been fading during the past decade as new generations of enthusiasts have come on the scene. 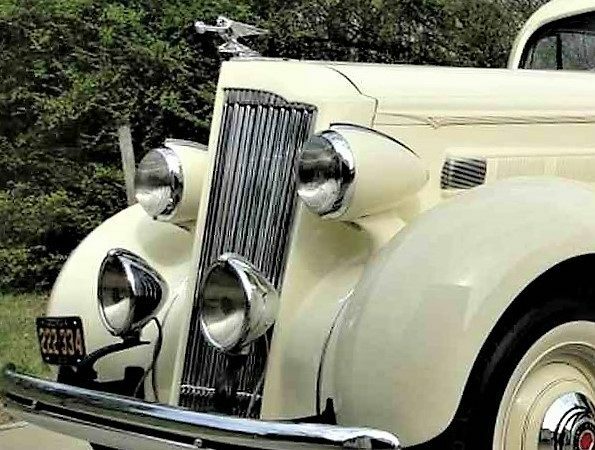 The fascination with pre-war classic cars, which after all started the collector car hobby, has been fading during the past decade as new generations of enthusiasts have come on the scene. 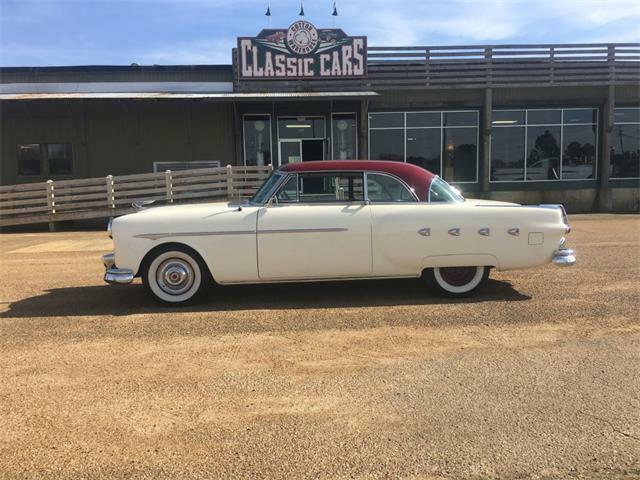 Yet there are still those who love and collect the special-interest automobiles of their grandparents’ and great-grandparents’ eras. 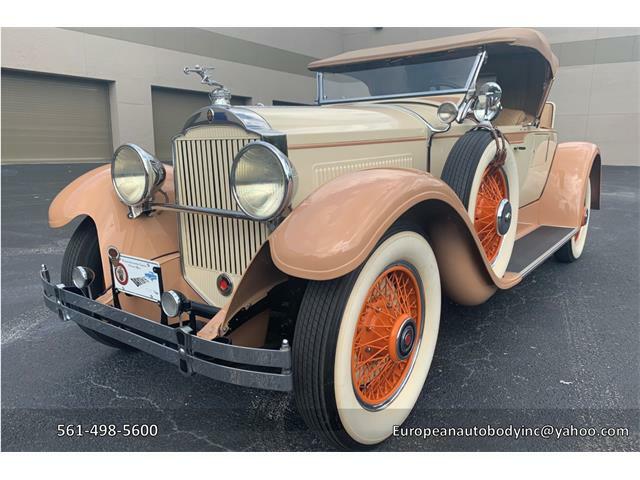 The Pick of the Day might not be a “true classic” as defined by the Classic Car Club of America, but the 1936 Packard 120 three-window coupe is a beautiful craft that evokes the lush styling of the 1930s. 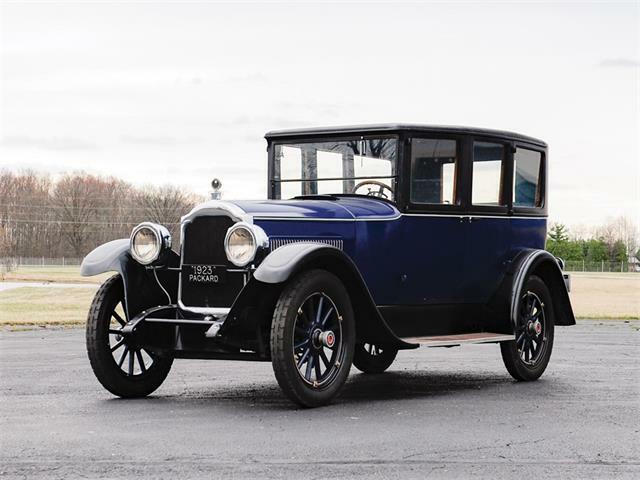 While such emblematic pre-war brands as Duesenberg, Pierce-Arrow and Isotta-Fraschini – and some of the great Packards – are far out of reach of most collectors, this lovely, restored Packard 120 can be had for $43,500. 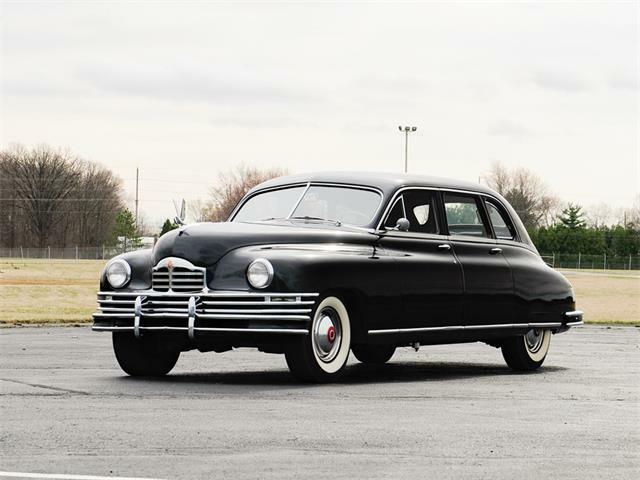 The Tyrone, Georgia, private owner says in the brief ClassicCars.com ad description that the Packard was recently restored and “is a pleasure to drive.” The ad photos show a car that looks like new, with under-hood and chassis shots that depict its very-clean condition overall. 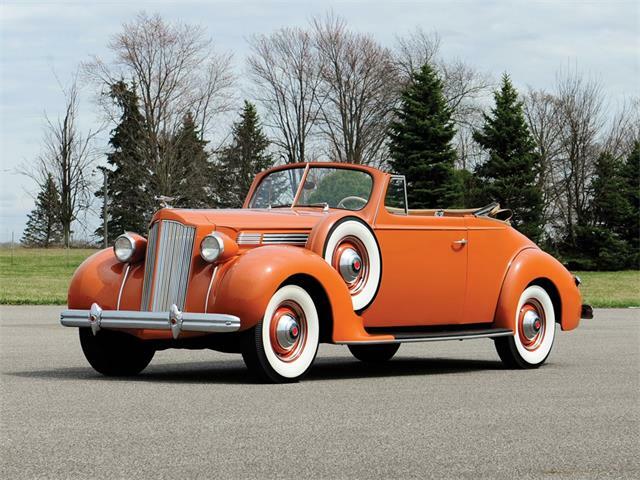 The classic cream-colored paint looks excellent, and the chrome gleams. 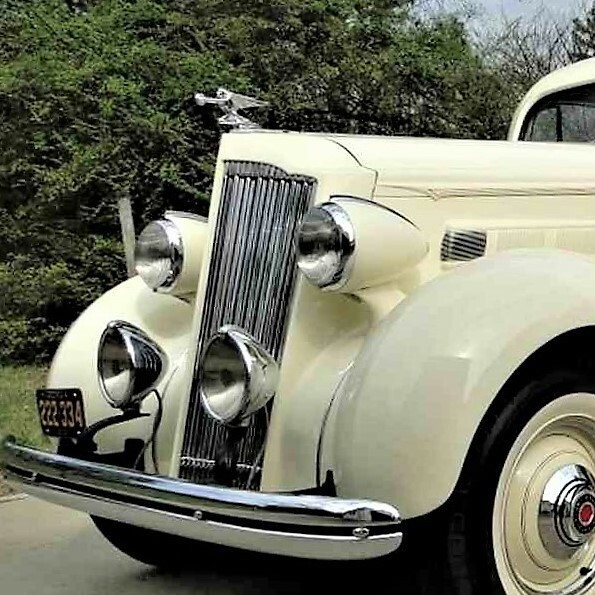 The Packard 120 was a mid-priced series developed by the luxury automaker as the Great Depression dragged on and the market for top-luxury models had diminished. 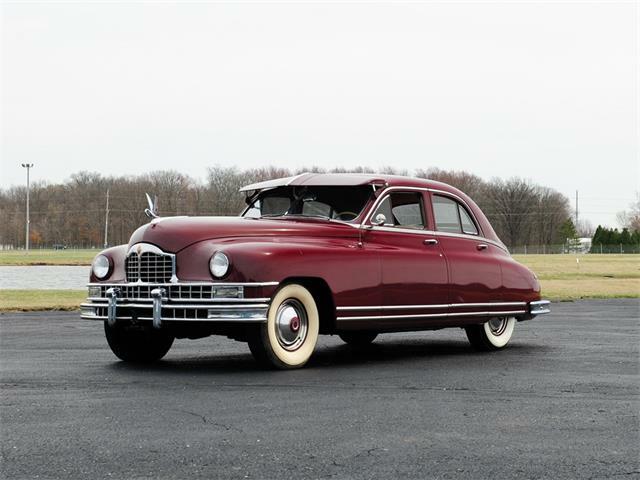 Competitors were having some luck with such entry-level models as Lincoln Zephyr and General Motors’ LaSalle brand. 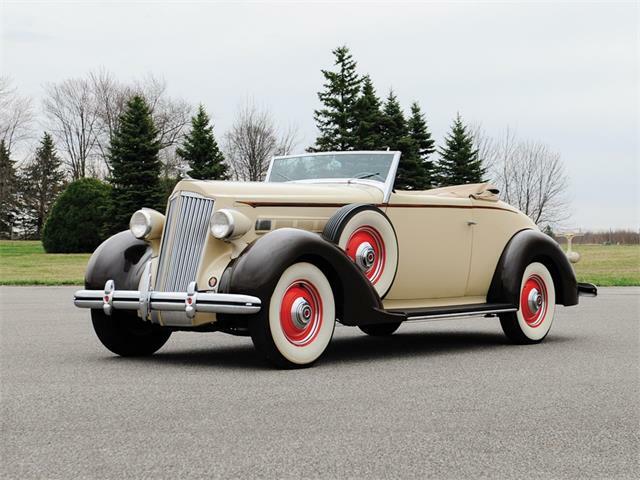 Packard’s cadre of loyal owners – “Ask the man who owns one” – viewed the down-market 120 as damaging the brand’s exclusivity, and the relatively mass-produced model is still considered a lower-echelon pre-war collector car. 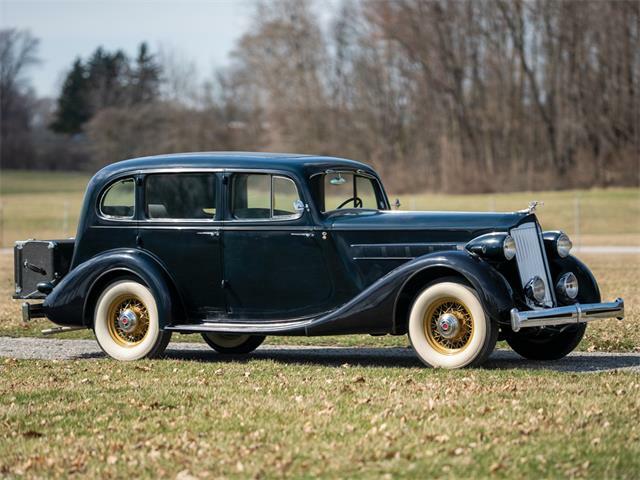 A fun aspect of this Packard is the rumble seat in back, where a pair of passengers can enjoy al fresco riding. 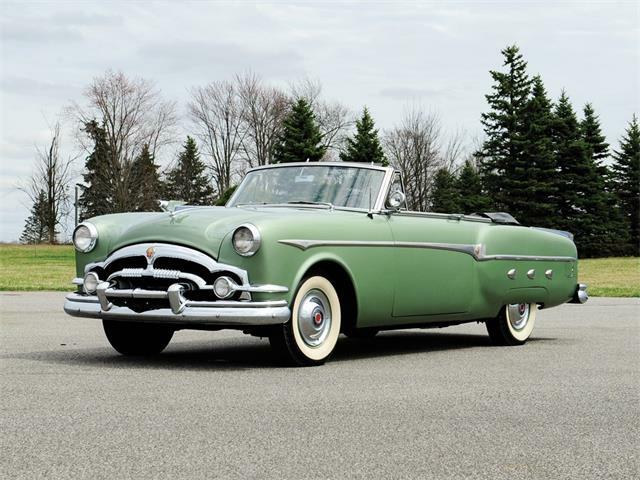 A great road car from the classic era, it would be so much fun to drive and be seen driving.